We are pleased to bring you for rent this beautifully presented 2 bedrooms apartment, with a surface of 148sqm, based on the 9th- floor with elevator. 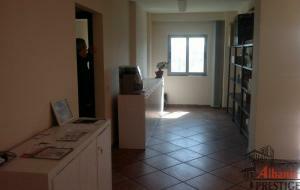 The property is located in “Dibra” Street and benefits from being close to all amenities. 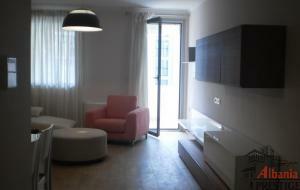 It comprises of two bedrooms, a large living room, hall, 2bathrooms as well as a balcony with great city view. 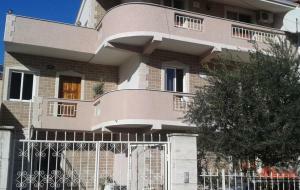 The apartment is unfurnished, are provided 24hr electricity, water and telephone/ internet connection and is available to be rented out as it is.. The property can be used for office or/as a living place. 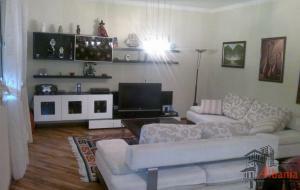 In the fifth floor of a new building offered for rent two bedrooms apartment with surface of 90sqm, located very close to the National Park and Artificial Lake. The property is a new construction, located very close to all amenities, offers air conditioning in all premises and contains of: two bedrooms fitted with wardrobes, a large living room, a modern fully equipped kitchen with modern appliances, hall, a bathroom and two balconies with great natural view. In a safe and quiet residential area is offered for Rent very nice one bedroom apartment, with wooden floors, with a surface of 85sqm, oriented to the South-West, located very close to the main Natural Park of Tirana, based on the fifth floors with elevator. 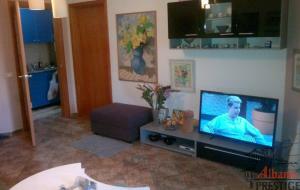 This property is within few minutes’ walk from the city center and benefits from being close to all amenities. 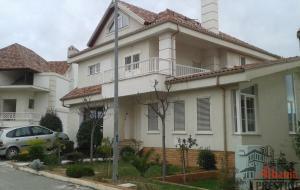 Offered for rent two floors of a 3- storey villa, with a construction are of a 100sqm, located in a quiet and clean area of Tirana, surrounded with villa around and close to all amenities. 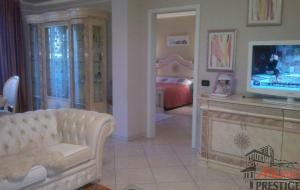 The twofloorsofthisvillaare composed of living room, 4 bedrooms, kitchen with all needed equipment, hall, two bathrooms, balconies and a big terrace. 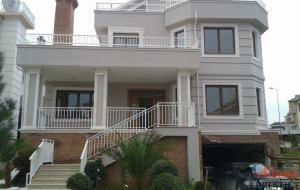 Near this Villa there are many other representatives of foreign entities accommodated. Very nice three bedrooms apartment is available for rent, with wooden floors, with a surface of 130sqm, located in “Sami Frasheri” Street, at NOBIS Complex. This property is a new construction, based on the fourth floor with elevator, and comprises of a large living room, separate modern fully equipped kitchen with all electrical appliances and all kitchen utensils, hall , two bathrooms with shower / bath tub, two balconies as well as underground parking space. Offer for Rent a very nice Villa, located in Acacia Hills only 2 km from Tirana city center and near Tirana East Gate (TEG).